Very knowledgeable, great at helping believers to understand current issues from Christian worldview. 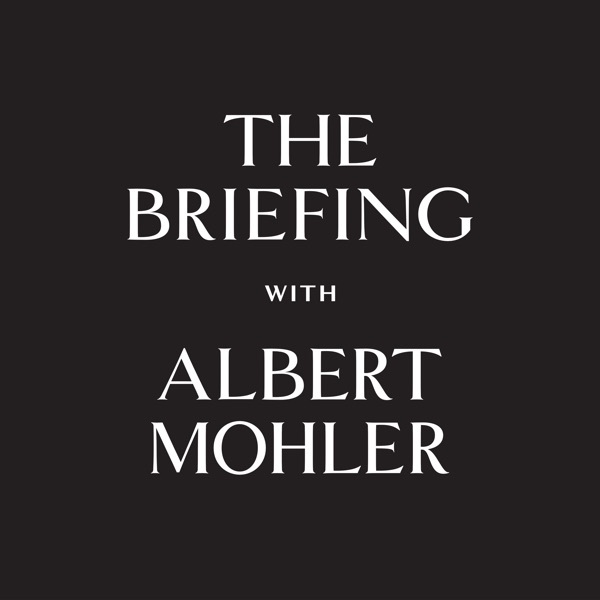 Al Mohler always does a great job analysing the aspects of worldview playing a role in various current events. I'm very thankful for this very insightful and istructive Podcast about worldviews behind the news. Recommended ressource!